Ah, pizza, one of the most beloved foods in the world. 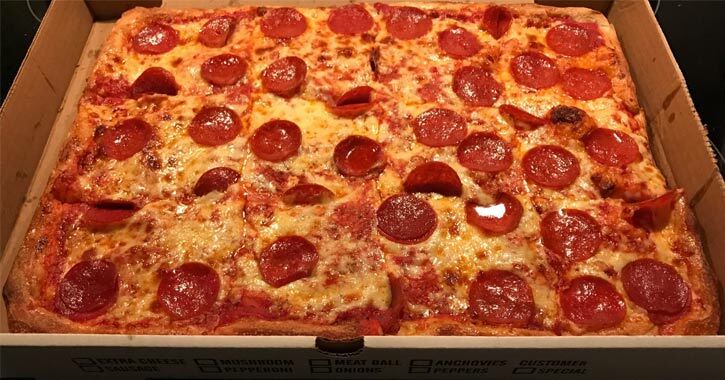 In a perfect world, you'd find the perfect slice no matter where you go. The reality, however, is that some pies are better than others. 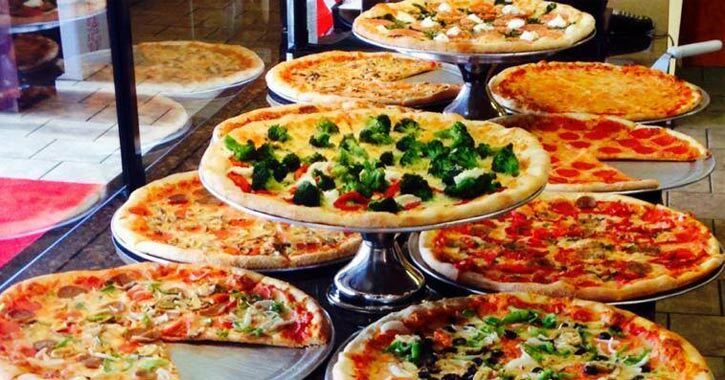 To save you from pizza sadness, we've put together the best pizza shops in Clifton Park. If you're a diehard fan of New York-style brick oven pizza, your next pie should come from Primavera Pizza. Multiple reviewers mention they drive from upwards of 20 minutes away just to get a slice. Primavera also has an impressive menu of specialty pies, with enough options to eat a different slice every day for nearly a month. Antipasto's specializes in vegetarian dishes which means their pies don't rely on meat to deliver flavor. Their topping options range from artichoke hearts to gorgonzola cheese. For carnivores, you can still order favorites like meatballs and pepperoni on your pie, but their vegetarian counterparts are worth trying. You know a place makes a good pie when they open a second location. Caputo's Pizzeria has two locations: Clifton Park and Wilton. Their wide selection of gourmet pizzas includes specialties like chicken bacon ranch and baked ziti (don't knock pasta-topped pies until you try one). If you're not ready to commit to a full specialty pie, a rotating selection is available for slices. Venezia Pizza is popular for a reason. Venezia opened in 1987, when owner Paul Berg was just 22 years old. By the time he opened his pizza shop, he already had over seven years of dough slinging experience. 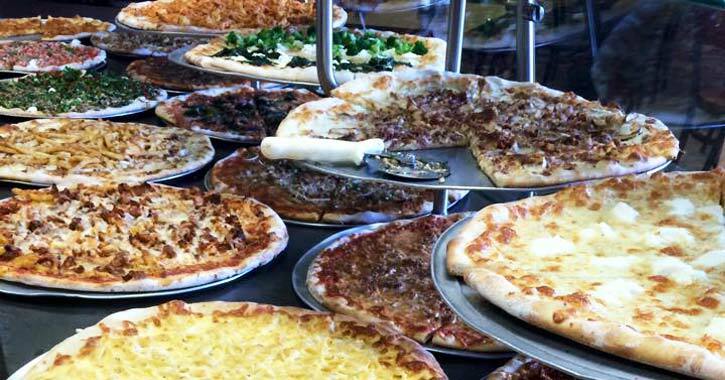 Stop in for a slice bigger than the plate it comes on, or give their 1.5-inch-thick Sicilian-style pie a try. Clifton Park Pizza has served the area for over 40 years and is about as old school as it gets for pizza joints. Despite being take-out and cash only, this shop has quite a loyal following. Clifton Park Pizza stands out from other shops because they serve up sheet (square) pies. They also offer spuds, a shop invention, which are potato wedges tossed in wing sauce. Brooke's Pizza is an unsuspecting shop at the intersection of Ushers & Longkill Roads. This charming, family-owned operation dishes out some great pizza plus a large variety of sandwiches and salads. Brooke's is also known for having very friendly staff. Insider tip: try the burgers, they're a fan favorite for a reason. Red Front's claim-to-fame just might be their COB (cheese on bottom) pizza with thick slices of mozzarella cheese underneath homemade pizza sauce. If you prefer your sauce underneath your cheese, Red Front offers traditional style pizzas too, along with a full menu of other pizza joint classics.